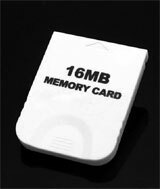 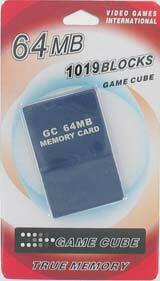 This Memory Card 59 by Nintendo allows you to save up to 59 blocks of game information. 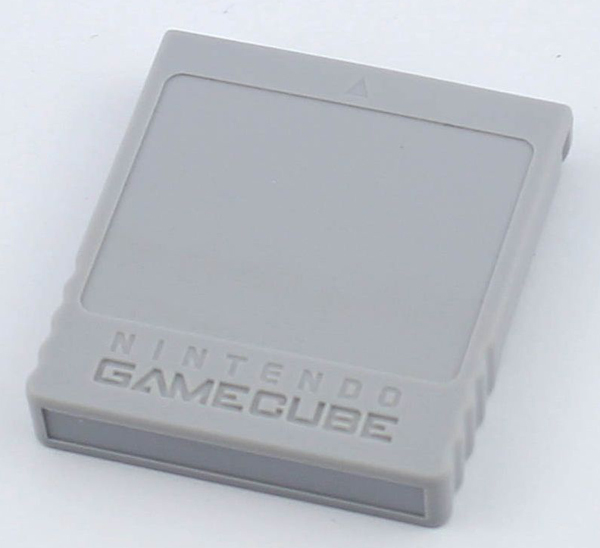 The number of blocks needed to save your game information will vary from game to game. 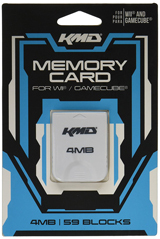 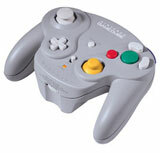 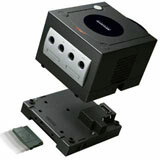 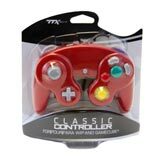 You will only be able to save or load game information for games that are designed to use Memory Cards.